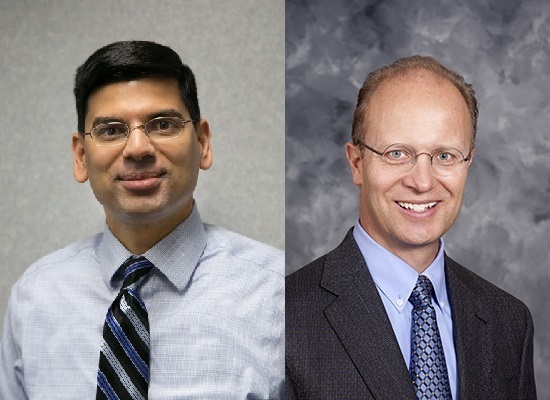 Doctors at Bryan Medical Center are the first in Nebraska to perform an innovative new procedure for severe asthma patients called bronchial thermoplasty (BT). It is an outpatient procedure for adults whose asthma is not controlled with medications. 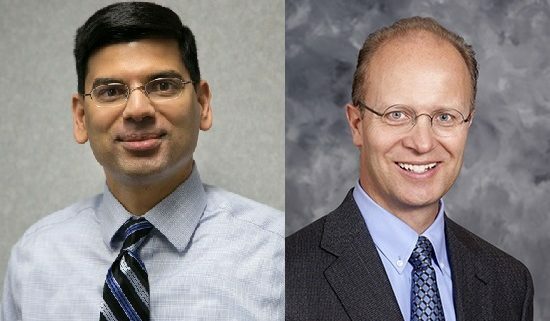 In this segment, Dr. John Trapp, pulmonologist with Nebraska Pulmonary Specialties and Dr. Vinay Mehta, allergist-immunologist with Allergy, Asthma and Immunology Associates, discuss how Bryan Medical Center offers innovative severe asthma treatment with proven results that include fewer visits to the ED and fewer asthma attacks so that you can start enjoying life.